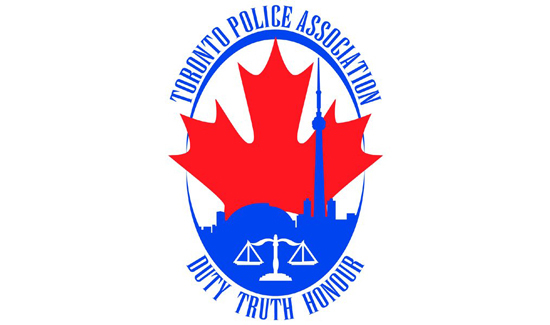 The Toronto Police Association is using tele-townhalls to poll residents and mobilize support to fight the city’s plan to reduce the $1 billion-plus police budget through downsizing and restructuring. The union is inviting tens of thousands of Torontonians to dial into a live panel discussion about “public safety” that focuses on a policing task force’s recommendation to cut spending by $100 million over three years. Listeners were told repeatedly that the number of uniform officers will shrink from 5,650 in 2010 to 5,235 positions this year to about 4,800 by 2019. During the one-hour session, association president Mike McCormack, a B.C. criminologist and two retired Toronto police officers presented a grim forecast of what could happen with fewer uniform officers on the street. “These kind of cuts impact crime, they impact community safety and these impact our officers. They can lead to lower response times, less success in reducing and preventing crime and low morale among our officers,” McCormack said in his preamble. Residents participating in the event Monday evening were also asked several questions, including whether they would contact their councillor to “tell how you feel about police cuts.” They were instructed to press a number on the phone. Between 20,000 and 30,000 people have participated in three of the nine tele-townhalls planned for this week, McCormack said. The association has hired top political strategist Don Guy to quarterback the public relations campaign. Polling expert Barry Kay, a professor at Wilfrid Laurier University, questioned the effectiveness of the tele-townhall technique, which he says is not a good representation of public opinion.